Station&Airport - Shenzhen Radiant Technology Co., Ltd. Airports and Transportation hubs have the challenge of needing to communicate to is travelers 24/7. Long gone are the static advertising and TV monitors. 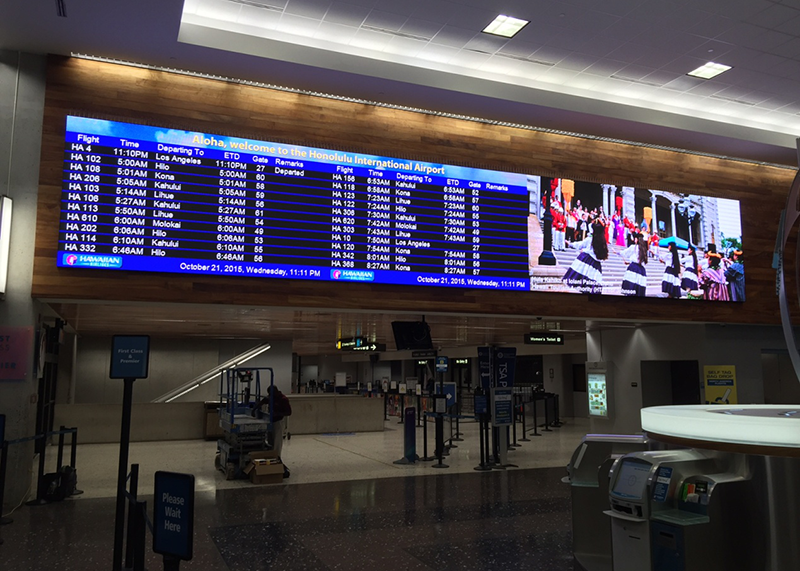 With advances in technology and product these transportation facilities can create immersive, effective and efficient spaces with the use of LED video Display technology. LED displays are enabling signage creativity in new and exciting ways to create unforgettable experiences.